So, if you’ve been keeping up, you already know I have decided that 2018 is going to be the year that I finally pursue my original mission for Doe & Arrow Hunting. And, one part of that mission is to help women get past their hatred and fear of the color pink. 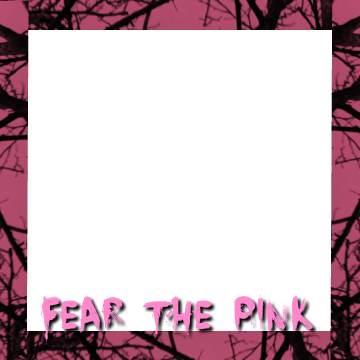 In order to do that, I’ve started my “Fear the Pink” campaign. Seems kind of contradictory, right? Well, it’s not. Why not turn the tables a little? Instead of being afraid of pink, how about making it powerful? Let it make a statement. And, in all reality, this is not about pink at all. It is more about accepting the fact that we are females, and we are allowed to show our feminine side. It does not make us weak; it makes us stronger. But, we have to bond together. We need to support one another. Why trash each other over a choice of color? If a lady wants to mix a little pink in with their camo, let them. Even better yet, support them! Would you trash another woman if they chose to mix red or blue into their hunting gear? Probably not. So, what makes pink so bad? Well, let me tell you. It’s all about perception. So many women have decided that the color pink defines them. It makes them look weak, maybe even like less of a hunter/huntress. And, yes, I used the word huntress. You will be hearing more about that this year, too, as it is also a part of my mission. But for now, back to the pink. Who exactly decided that pink was so horrible? Was it a man? Was it a woman? In short, it doesn’t matter. Because, it is a lie. You are who you are. A color doesn’t make you any more or less of a person, or a hunter. And, like it or not, you are a woman. So, be proud of who you are. I confess, when I first started hunting, I too, was on the anti-pink bandwagon. But, I realized there is nothing at all wrong with pink. And, honestly, it was never one of my favorite colors. It is actually my love of hunting that made me love the color. I have pink on my arrows, pink mixed in on my bow, and pink in my camo. I am proud to wear pink. I am proud to be a woman t hat hunts. And, I am proud to call myself a huntress. I don’t think these things make me weaker. If anything, they make me stronger! I don’t worry about what other people think. I am me, and I am a woman. Okay, so you hate the color pink. That’s alright. I’m not asking you to love the color. I’m asking that you get over the idea that pink equals weakness. I’m asking you to support one another. Let’s make pink a color of strength, a symbol of support. 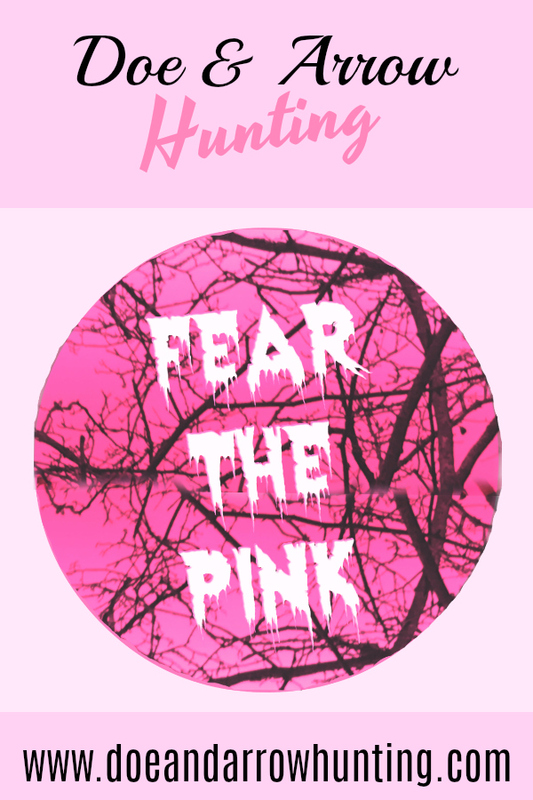 Let’s not be afraid of it, let’s make others “Fear the Pink”. This doesn’t mean you have to go out and buy a bunch of pink camo or add it into your hunting gear. Just don’t trash other women if you see them using it or wearing it. 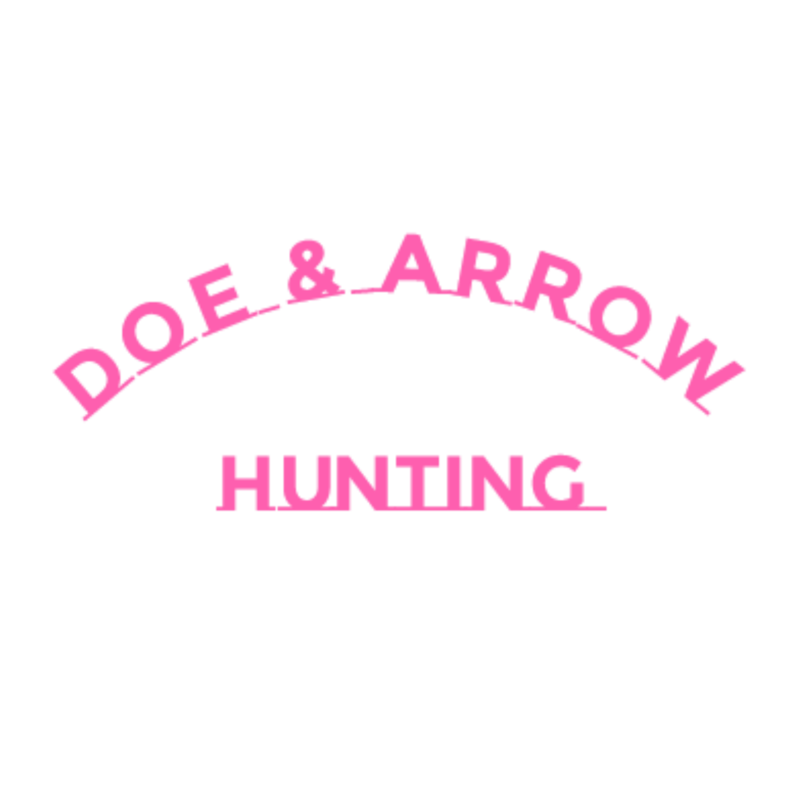 Let’s all show our pride in being females who hunt, and let’s make it start with the color pink. Want to support my mission? It won’t cost you a thing! Simply share my articles. Use my profile frames on Facebook. Spread the word. Let’s make 2018 our year! Look for shirts and hats coming sometime in 2018. A portion of all sales will go toward women’s causes. And, as always, your thoughts are welcome. Please comment below or feel free to shoot me an email.